It was a wet and windy Christmas 2012, the rain often driving, and the general gloom more reminiscent of last year's La Niña than the wannabe El Niño we are experiencing now. 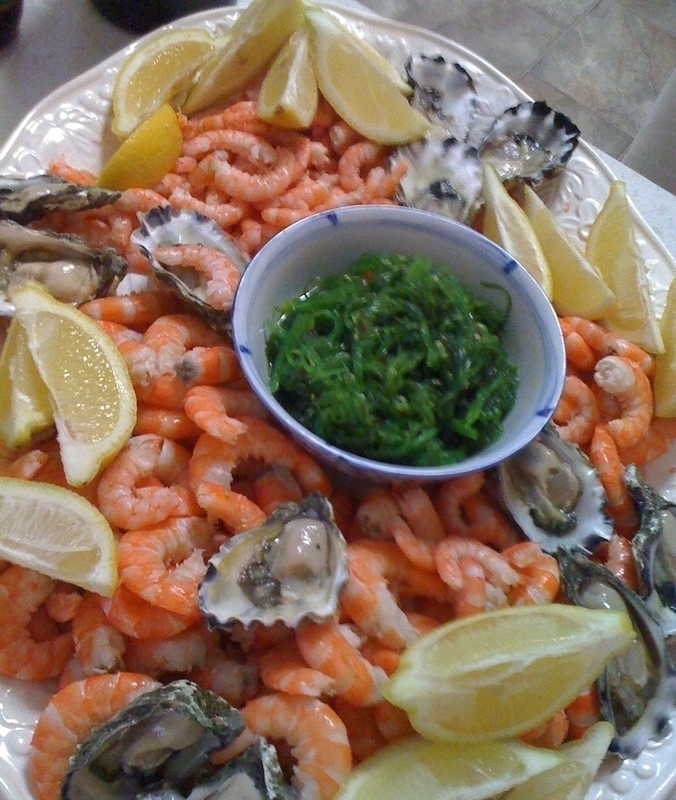 Of course, Christmas in Australia is not meant to be cold, and in anticipation of a summer scorcher my Mum had scheduled a spread of seafood for lunch, to serve as an alternative to roast turkey and ham. The plan was to sit out in the shade by the lake, drinking cold beers and pigging out on oysters, cold prawns, Balmain bugs (a relative of the lobster), and barramundi. My Mum probably assumed all this chilled fare would chill us out, both physically and figuratively. What she didn't realize, however, was that some of these foods (such as the lobster) are actually considered warming foods in Traditional Chinese Medicine (TCM), and heat up the body even more than the oldschool Christmas turkey and baked potatoes and ham!